Show Ski WA is one of the largest show ski teams in Australia. They have been in operation since 1992 and have approximately 90 memberships at any one time. 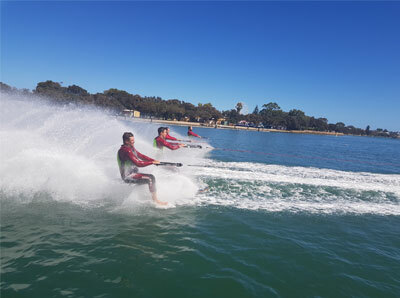 Show Ski holds approximately 8 events every year and is best known for the Channel 7 Mandurah Crabfest, Perth 4WD outdoor and adventure Show and the Autumn River Festival at Garvey Park in Belmont. Show skiing is without a doubt one of the most entertaining sports. The speed, grace and colourful costumes are exciting to watch. At its most basic level, it involves a group of water skiers performing a number of acts aimed at entertaining spectators. 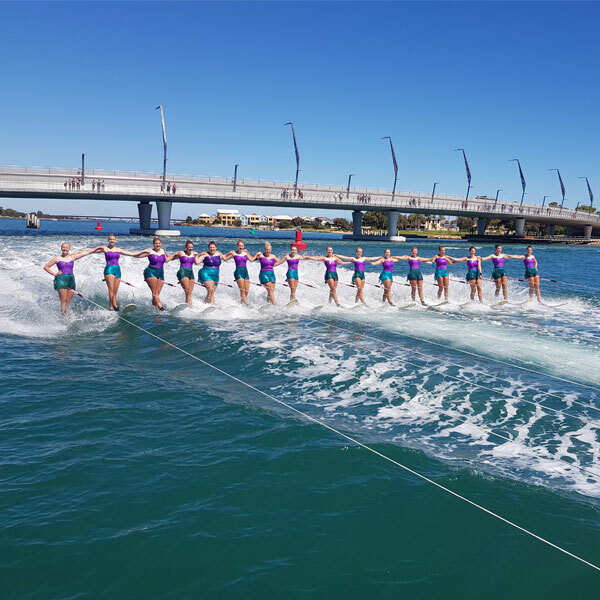 Our team is made up of many men, women and juniors whose task is to perform high speed water ski shows around Western Australia. Time is of the essence during competitions. Each is allowed 20 minutes to set up. Once the set time is almost over, a horn sounds to warn the team to get ready to perform. At the second horn, the team begins the show. The show runs for one hour and encompasses all facets of skiing but will usually focus on five main areas; team jumping, ballet, and swivel, barefooting, doubles where a man and woman will performing various lifts similar to ice skating while being towed by a boat and the Pyramid where the skiers build a human pyramid in the water. Ski Shows are choreographed to music with an on stage commentator who keeps the spectators apprised of the on-goings in the water.  In Australia, there is a national competition every two years. Show Ski WA also perform 30 to 40-minute shows at events. One of the most unique things about this team is that they actually travel to an event with their floating stage and perform ski shows at the site.  They have performed at many events over the years which include; The Perth 4WD Outdoor and Adventure Show, Mandurah Crab Festival, Lotto Skyworks, Jurien Bay Blessing of the Fleet, Mindarie Keys Festival and Burswood Show.